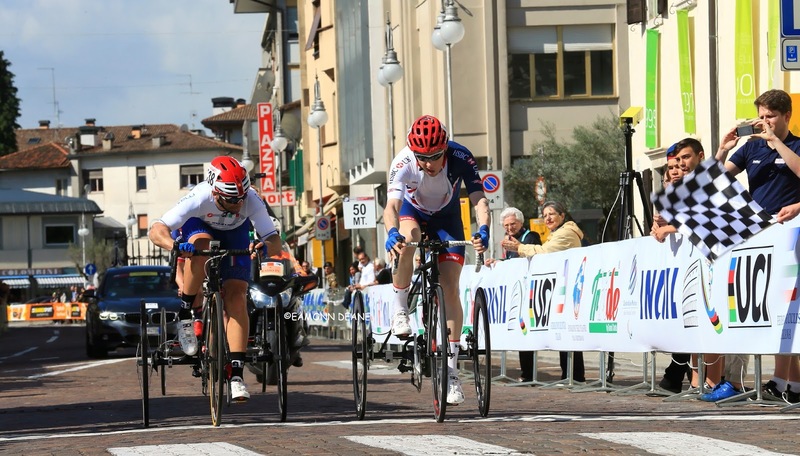 There was another silver medal to add to the tally for the Great Britain Cycling Team on the first day of road racing at the UCI Para-cycling World Cup in Maniago as Craig McCann won a gutsy silver medal in the T2 road race. After a fifth place in yesterday’s time-trial McCann started the race strongly and at the end of lap one was on the wheel of Paralympic and world champion Hans Peter Durst. 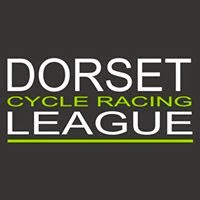 However the race was blown wide open during lap two when Peter Durst suffered a puncture leaving him well behind the rest of the field. With the pre-race favourite out of the running it was all to play for with McCann coming through strongly at the front of the group at the end of the penultimate lap. 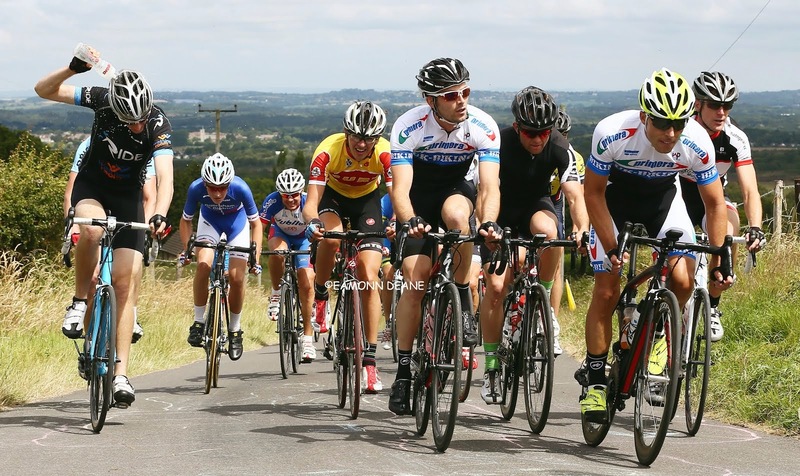 In the final lap McCann was in a group of three at the front coming into the finishing straight with Belgian rider Tim Celen and Italian Giorgia Farroni for company. 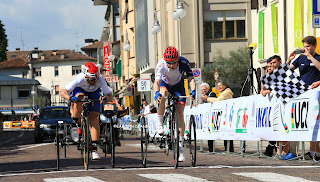 Celen pulled clear to take the gold medal and leave McCann in a battle for second place with Farroni, which the Italian looked to have won with twenty metres to go. However he just left a slight gap for McCann and he took full advantage, lunging for the line and taking second place courtesy of a photo finish. 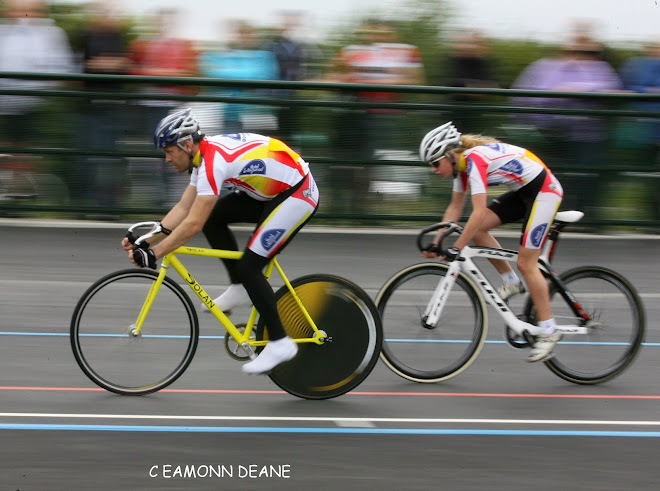 A fencer at London 2012, McCann said his first world cup medal justifies his decision to make the switch to cycling.